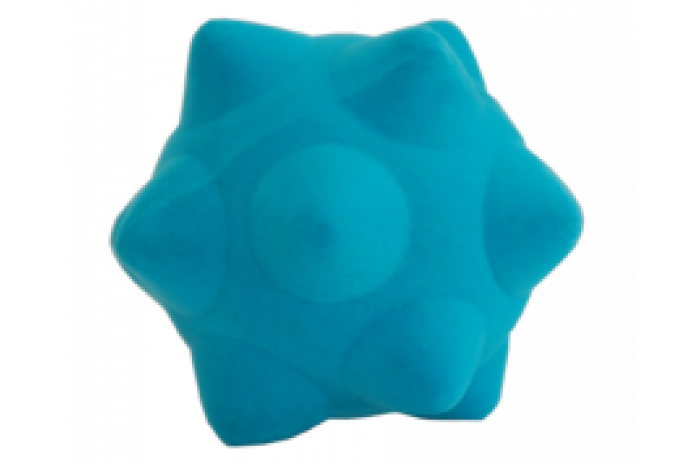 This product is currently out of stock, order now and it will ship as soon as it's available. 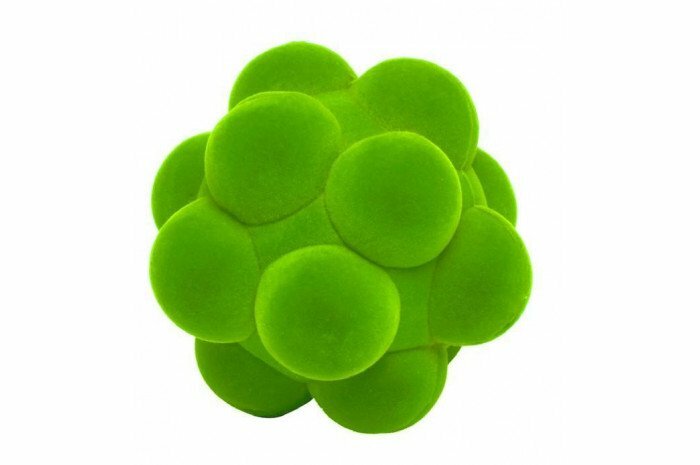 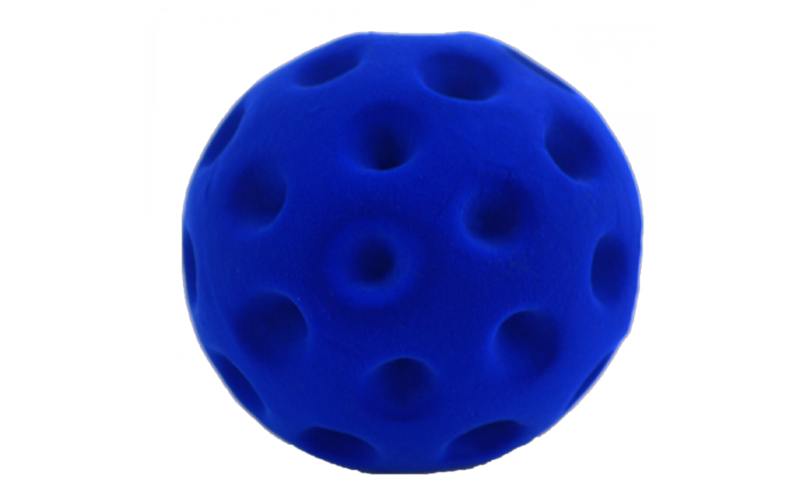 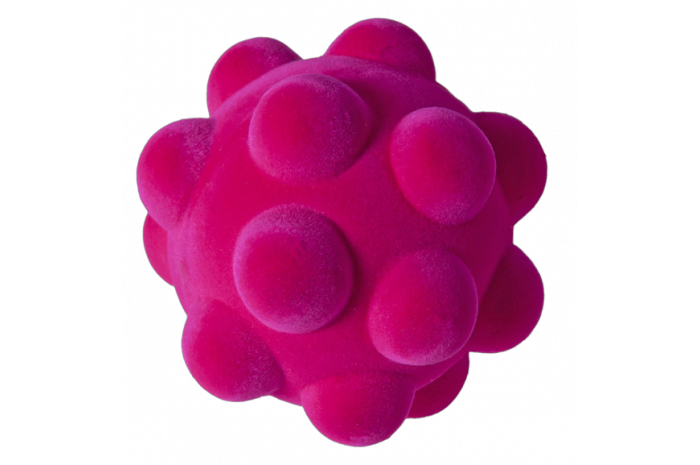 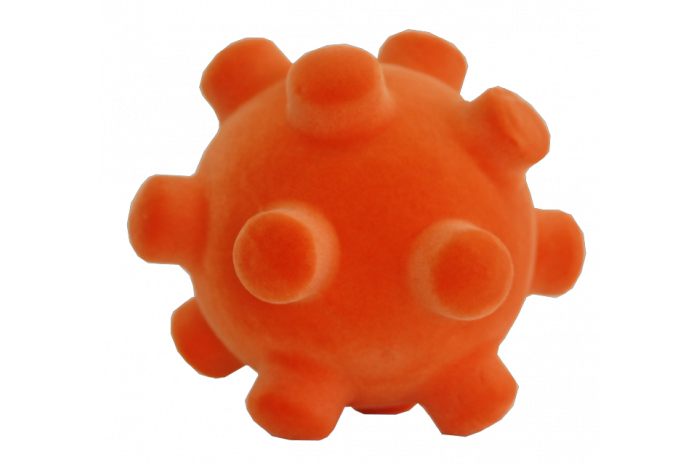 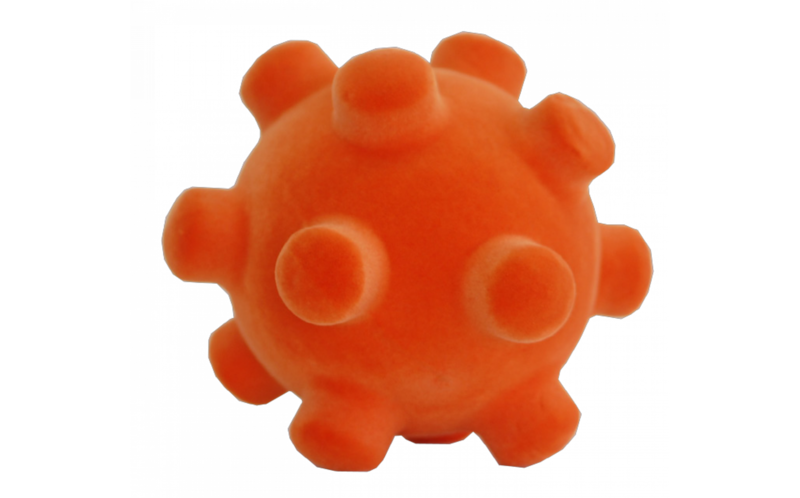 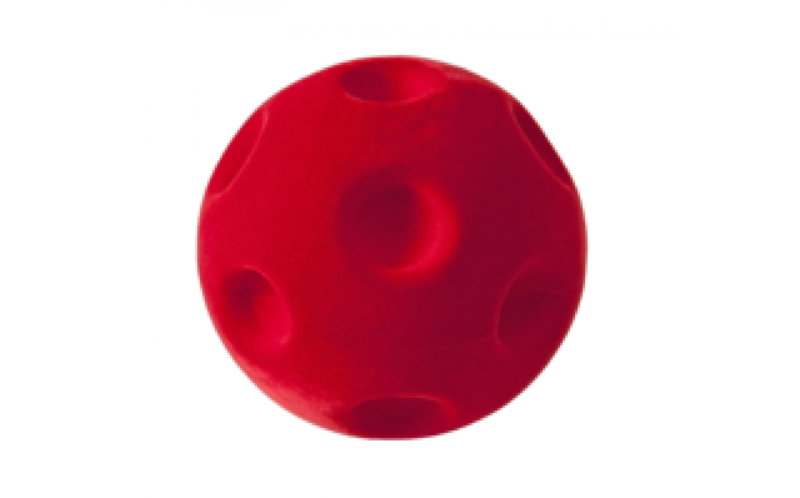 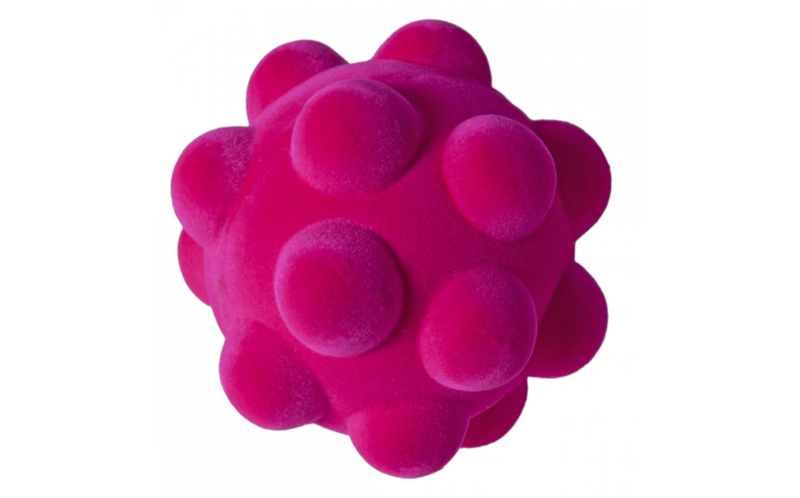 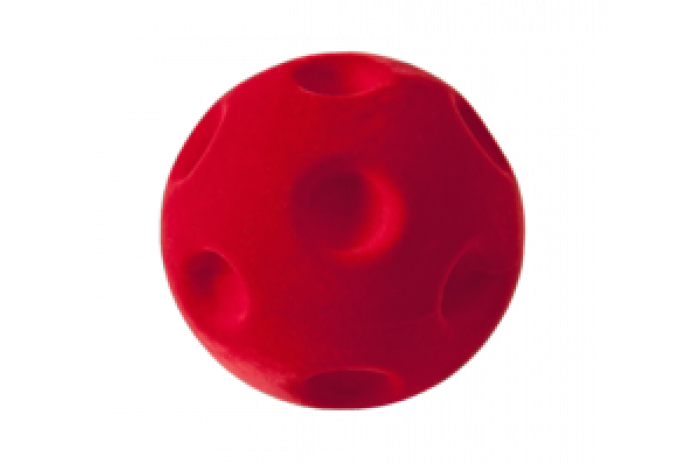 Set of six fuzzy balls made from natural foam rubber. 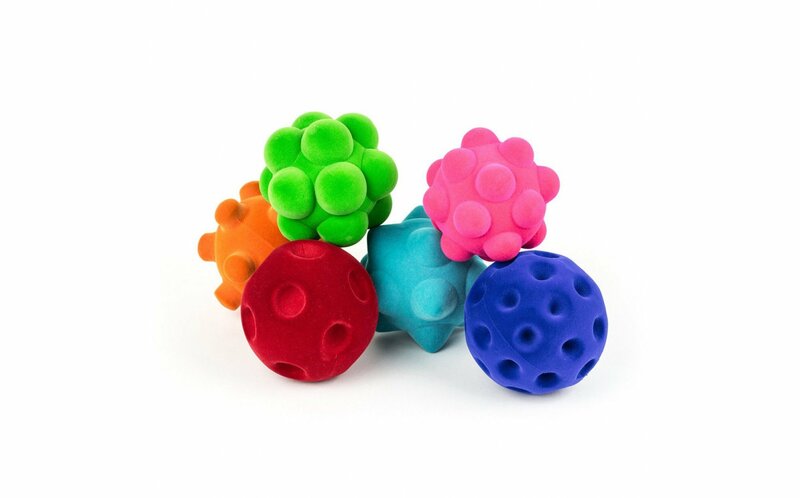 Each has it's own sensory flocked sensory texture for hours of fun. 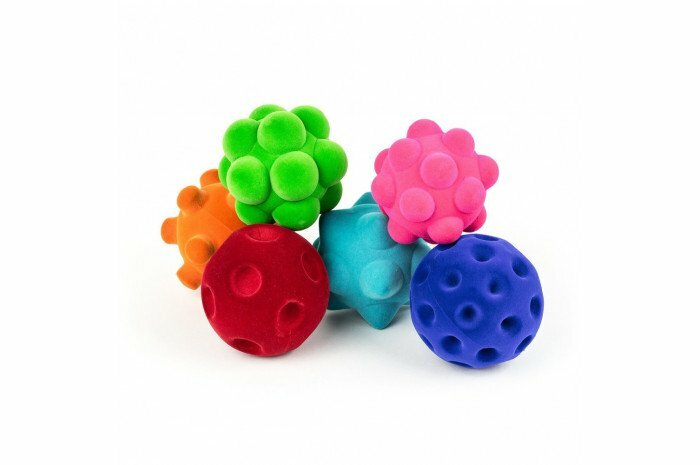 4" diameter each.